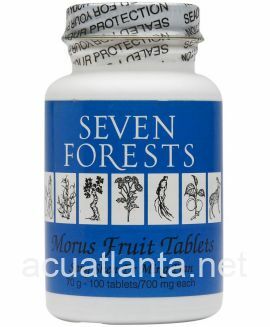 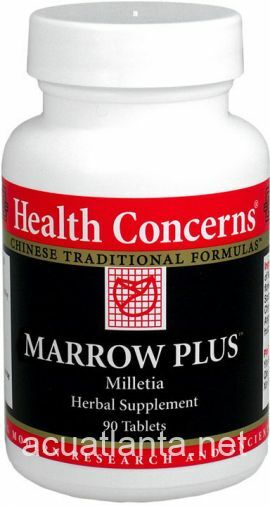 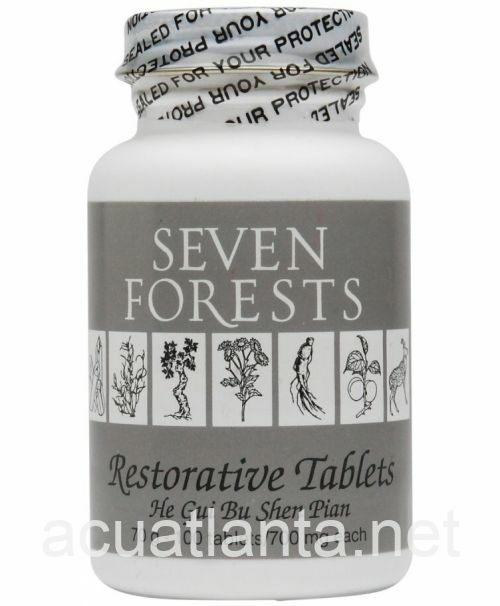 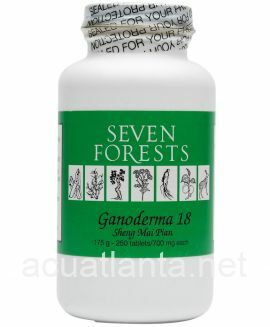 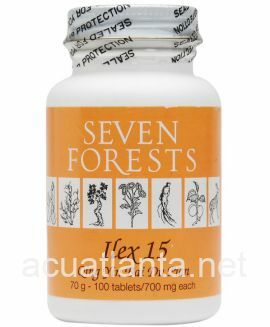 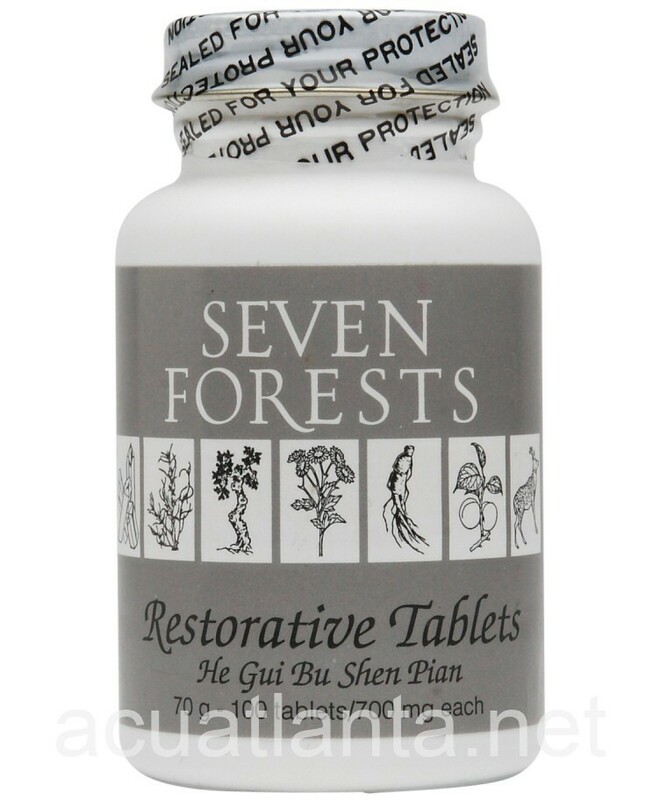 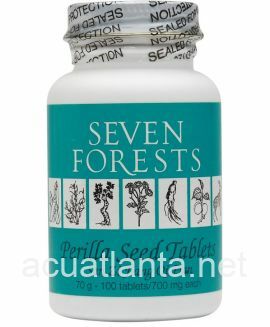 While not eliminating my hot flashes, these restorative tablets have reduced the frequency and intesity of them. 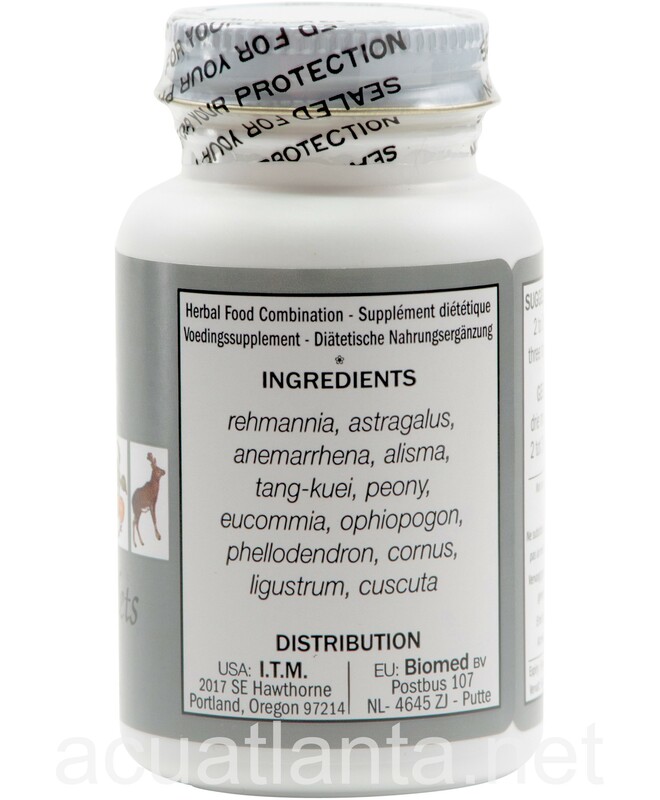 My NP doubled checked this formula has no contraindications with my meds. I've been taking them for a month and will continue. 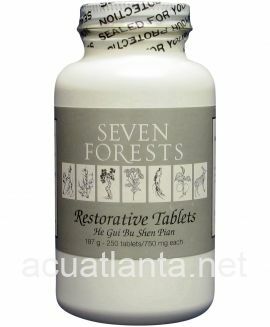 Customer who purchased Restorative Tabets 100 tablets online also bought the following products which may be of interest to you.